It’s been announced that Dontnod Entertainment’s Vampyr has been picked up by Fox21, with the show being directed by McG. 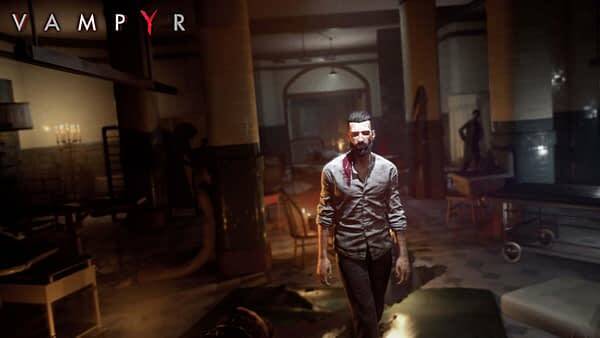 When playing through Vampyr, which I fell in love with, the game’s world really did feel like something akin to a TV show. The way it revealed itself and the structure of the whole thing seemed perfect for a series. That universe has a lot of space to play around in that really could translate to the small screen. That’s why this news is very exciting. As reported by Deadline, Dontnod Entertainments title has been optioned by Fox21 and will be created by Wonderland Sound & Vision and DJ2 Entertainment. There aren’t a lot of details about the series, but we know that the show will be shot by director McG, who will executively produce alongside Mary Viola, Corey Marsh, Dmitri Johnson and Stephan Buga. For those who don’t know, Vampyr is set in 1918 and follows the story of Jonathan Reid, a world-renowned surgeon who ends up being turned into a vampire. 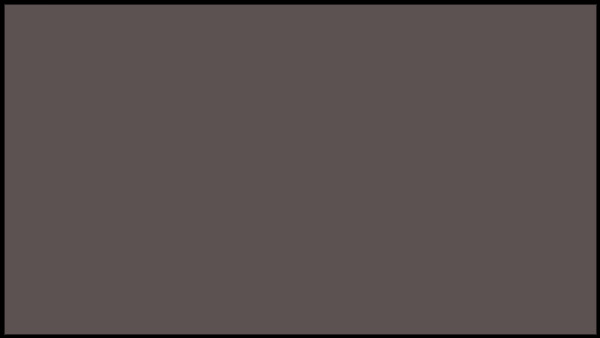 He then ends up thrust into the world of monsters and myth, while trying to balance how best to stay alive with his newfound bloodlust and his duty of being a doctor. He also finds himself in the centre of a pandemic of Spanish flu that seems to have some ties to vampires. There is no word on if the show will follow Reid and the story of the game, but it wouldn’t necessarily have to. There are many little pockets to explore in the world of Vampyr. I’m really very curious about this, as I love the universe of the game a whole lot and a TV show, if it runs over several series could really explore that further. Here’s hoping this all comes together.